Over the past week, two events have arisen from the entrails of the Lambeth Conference. The first is a matter of mammon. Turns out that the Lambeth festivities fell a trifle short of cash. All told, about £1.2m short. That would be about C$2.5m or US$2.0m. It would be roughly 1.5m Euros or, for the mischievious, 52.5m Rubles. The Church of Ireland Gazette indicates that there is to be an inquiry. I don't know, offhand, the total budget for the 2008 Lambeth Conference, but I suspect it was something significantly less than £1.3b, so surely the shortfall cannot be so glibly written off. In my naughtier moments, I've been thinking that the North American Provinces should set up a committee to raise subscriptions to cover the shortfall. 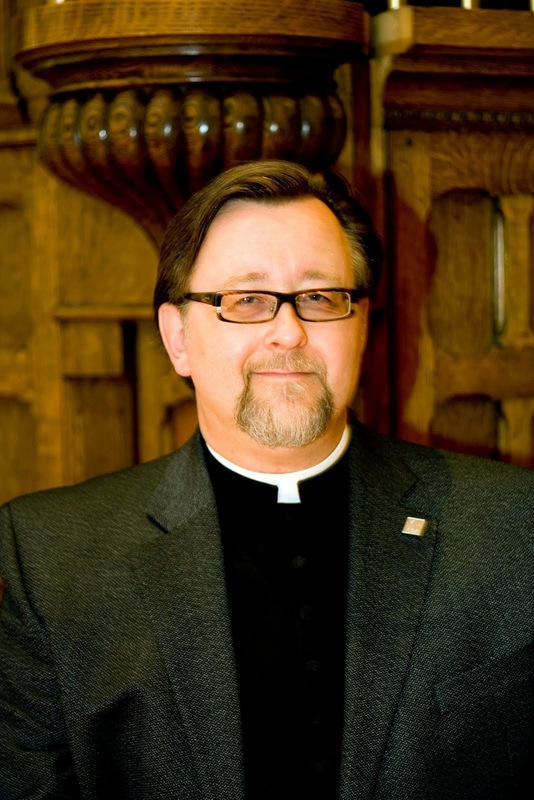 The Bishop of New Hampshire strikes me as a good and gracious choice to lead the fundraising drive. The second item is additional reportage from the Covenant Design Group. The new information includes both qualitative and quantitative summaries of the feedback from the bishops at Lambeth. Qualitative data is very hard to assess unless one was part of the collection process. The quantitative data, however, includes some interesting tidbits. Of all the bishops who responded, fully 36% had either "some concerns" or "serious reservations" about the whole idea of an Anglican Covenant. That wasn't concerns or reservations about the current draft. That was concerns or reservations about the very concept. 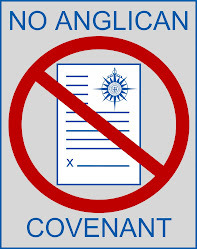 That's fully 11 Provinces where at least half of the bishops have issues with the whole idea of an Anglican Covenant. Given that the drafts currently in circulation envisage an enhanced role for the Primates of the Communion, possibly in an enforcement role, it is also worth a look at how well these bishops think the Primates Meeting has functioned so far as an Instrument of Communion. As one who has, from time to time, analyzed the odd poll result, I don't think the quantitative instrument was all that well designed. This particular question asked only about the record of the Primates Meeting "so far." I wonder what the results would have shown if the research instrument had actually asked about the future possibility of an empowered Primates Meeting. I cannot imagine that the concerns and reservations would have been any less. So here we have nearly half the Provinces where at least half the bishops are not convinced the Primates are to be trusted (including two Provinces where all the bishops agree on that score), and nearly a third of provinces where at least half the bishops are not convinced about the very concept of any Anglican Covenant at all. It is worth noting that there were two responses from Kenyan bishops and one from a Rwandan bishop. These three bishops, of course, were at Lambeth in defiance of their respective Primates. It is perhaps significant that all three of these bishops had concerns or reservations about Primatial power. And now, for something completely different . . . or not. VOTE! VOTE ALL YOUR VALUES! VOTE!